You don't have to go to the Middle East for a taste of delicious Pakistani cuisine! 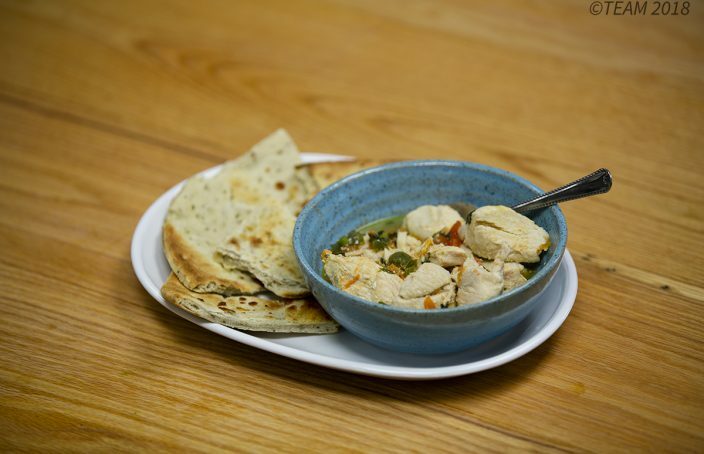 Try one missionary family's favorite recipe for chicken karahi. 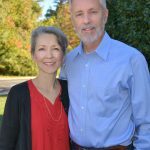 Nancy and Luke Cutherell have worked in Pakistan at TEAM's Bach Christian Hospital since 1988. Nancy is a nurse and does ultrasounds. Luke is a general surgeon and director of the hospital. They have four sons who studied through high school in Pakistan and returned to the U.S. for college.